Please contact us on 01970 828288 or pop into our New Depot for appointments. Welcome to Mid Wales Travel, Mid Wales' leading coach hire company, established in 1959. Our executive coach fleet is one of the most modern in Wales and we take pride in our modern luxury executive coaches (click here to read more about our fleet). 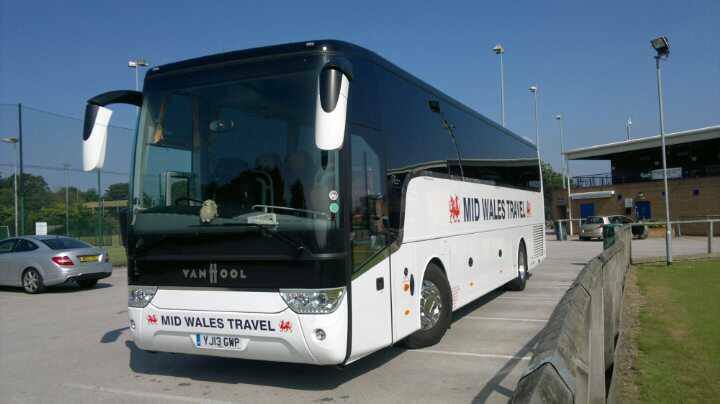 Mid Wales Travel can supply coach hire to all destinations and routes starting and finishing anywhere within Europe. We have experience at travelling through most European countries including Belgium, Germany, France and Spain and hold a valid European Community Licence to meet with EU law. Mid Wales Travel also provide public bus service routes. 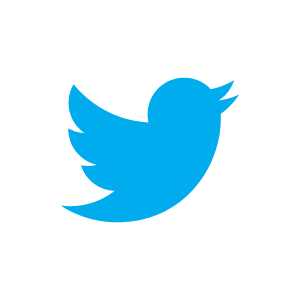 Click here for timetables.